State in a Bag Project - TBD! 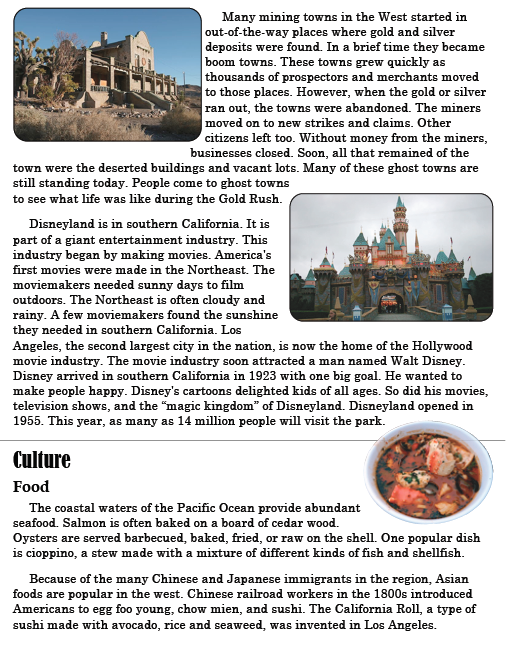 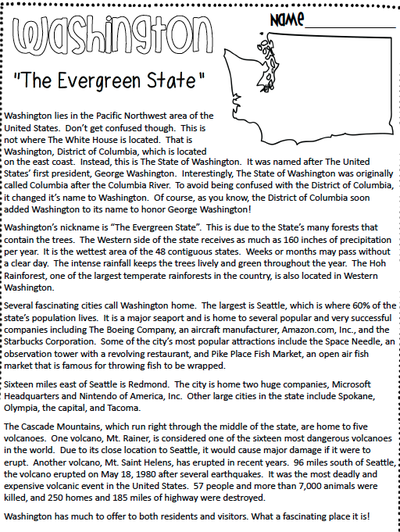 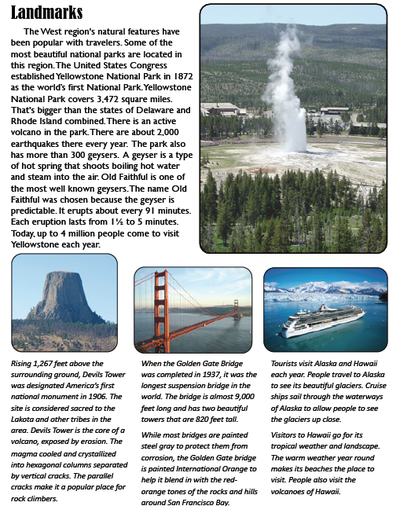 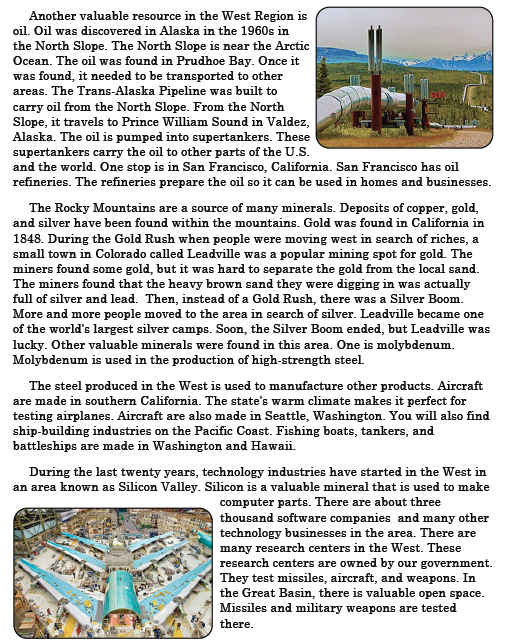 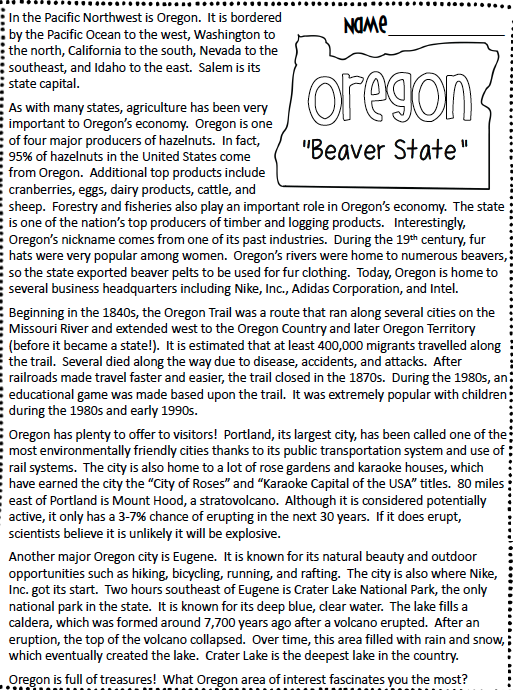 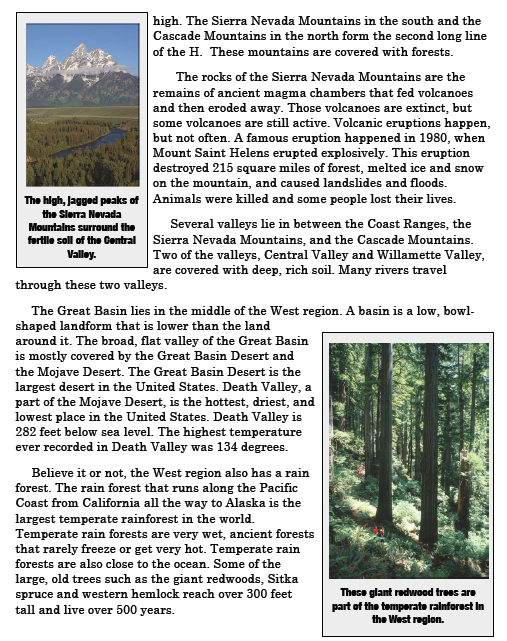 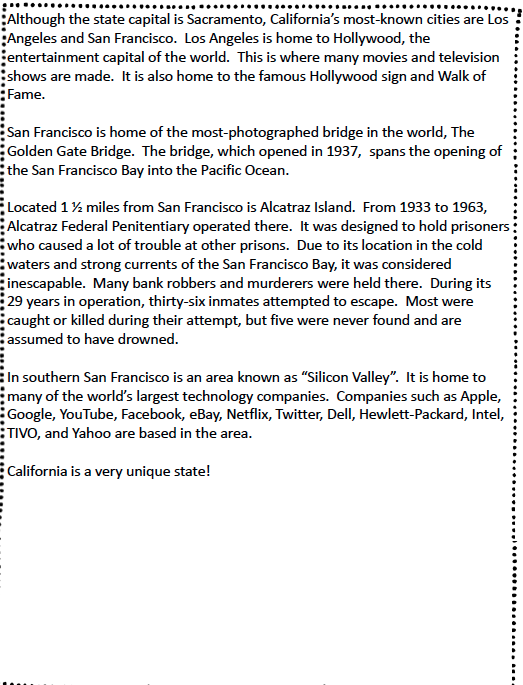 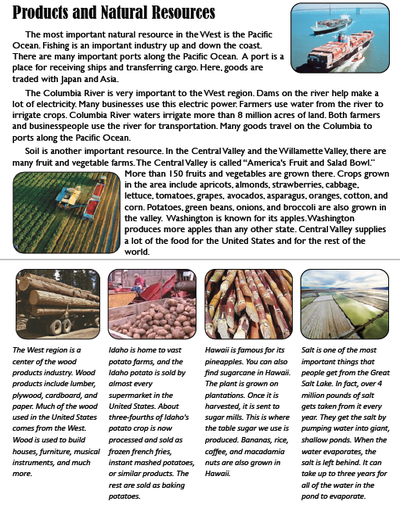 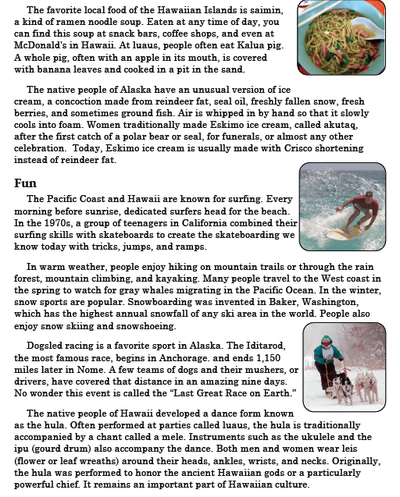 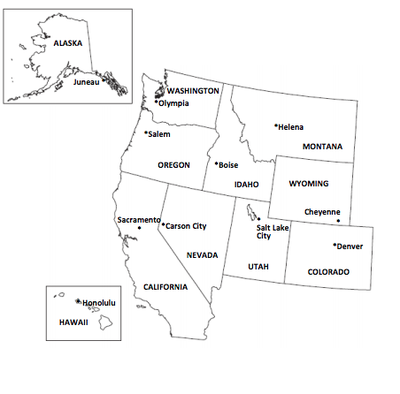 Here you will find all the information relating to the West region of the United States. 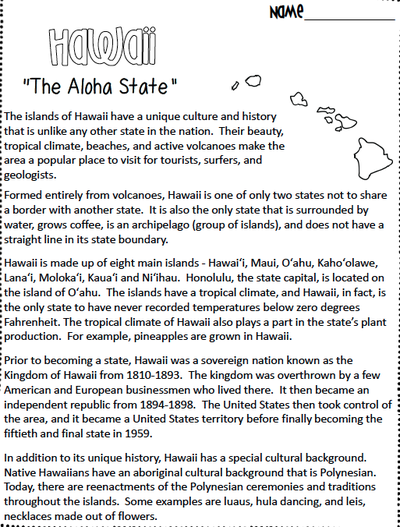 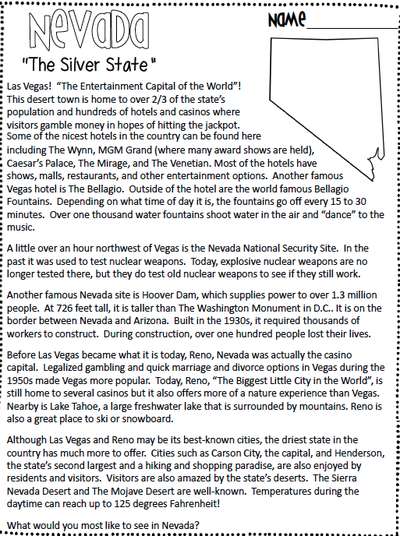 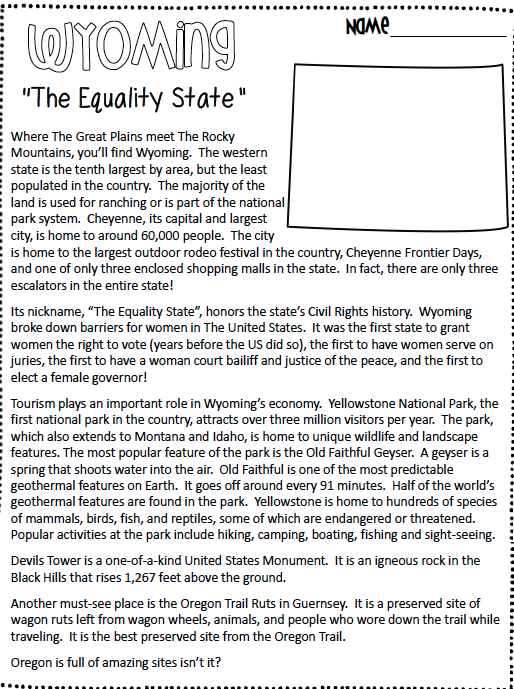 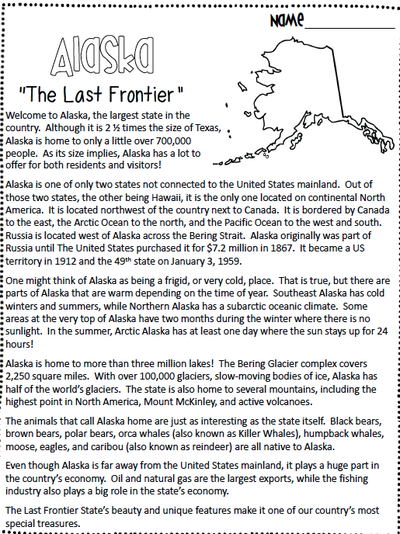 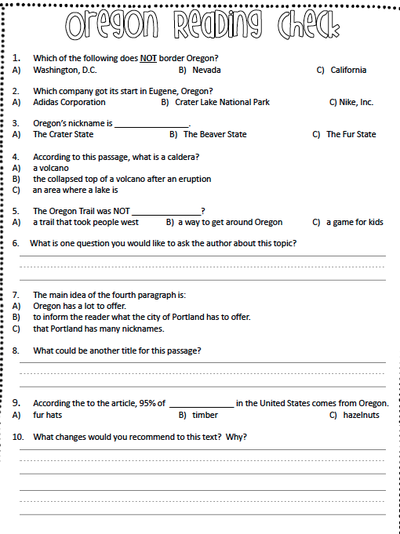 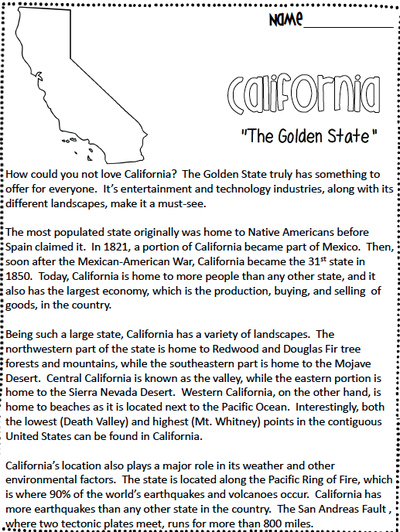 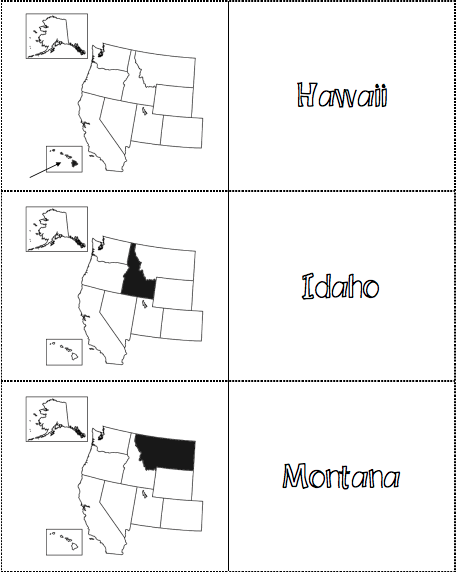 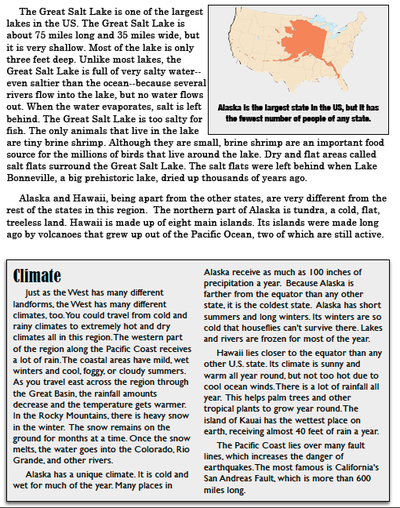 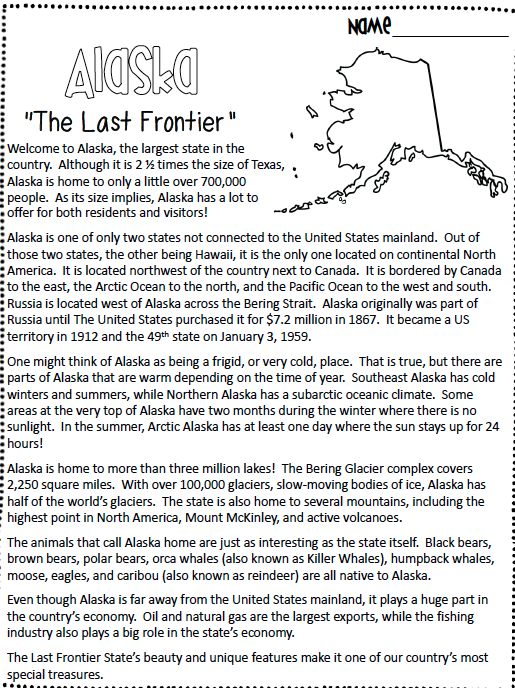 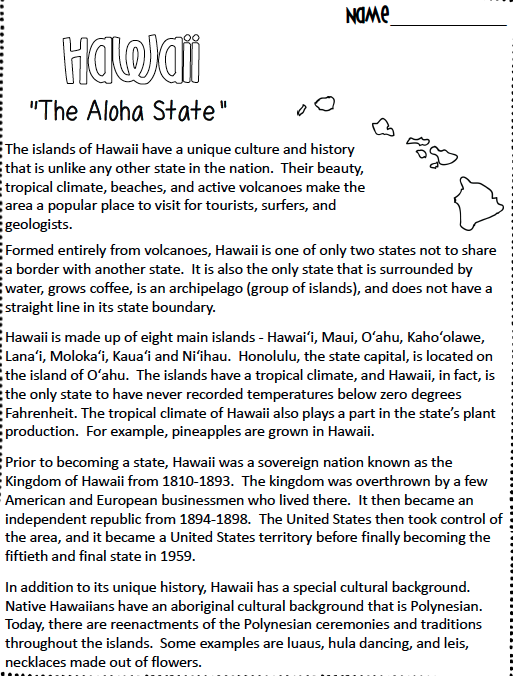 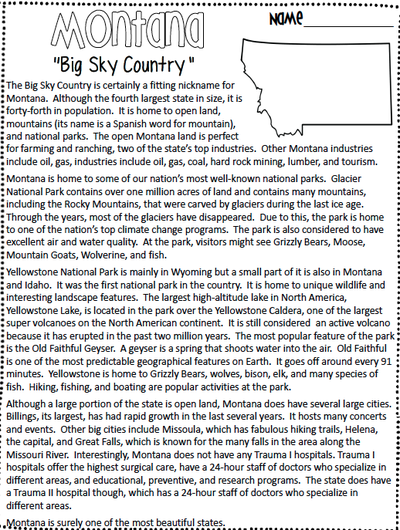 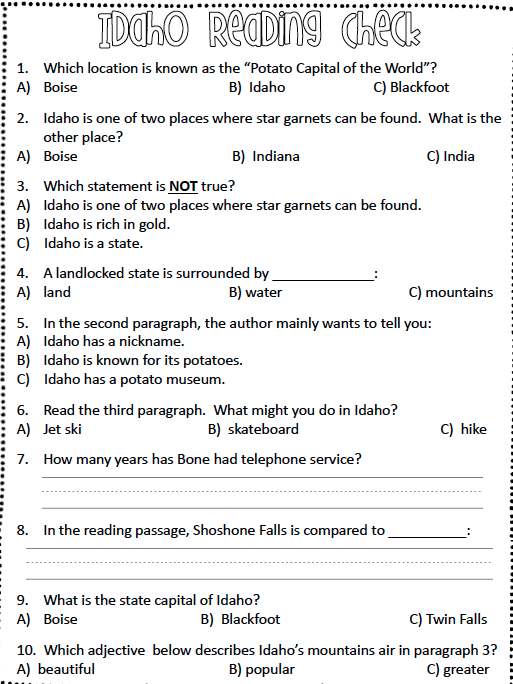 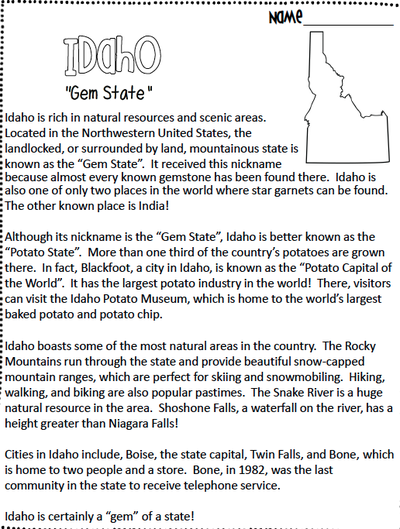 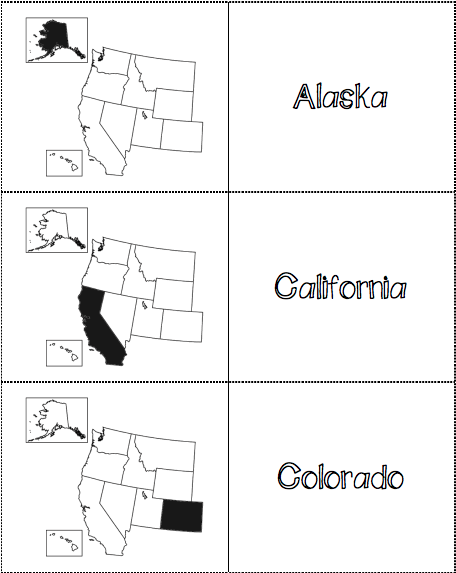 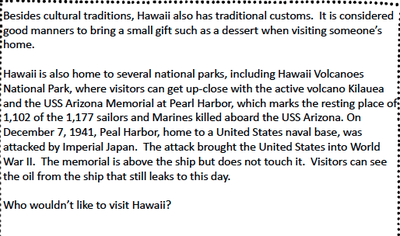 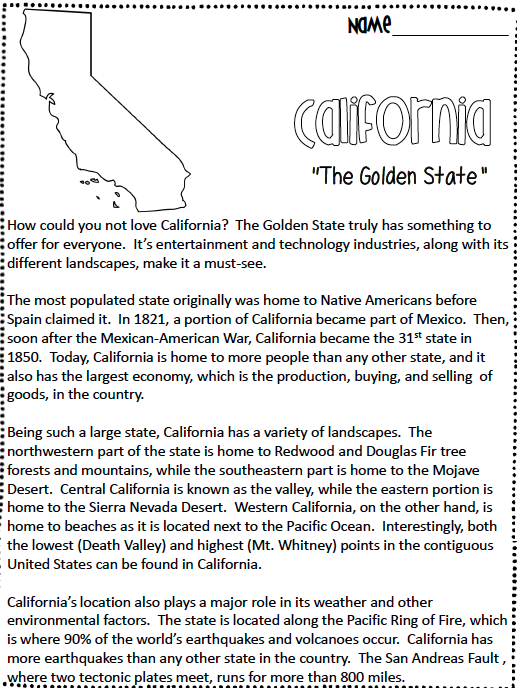 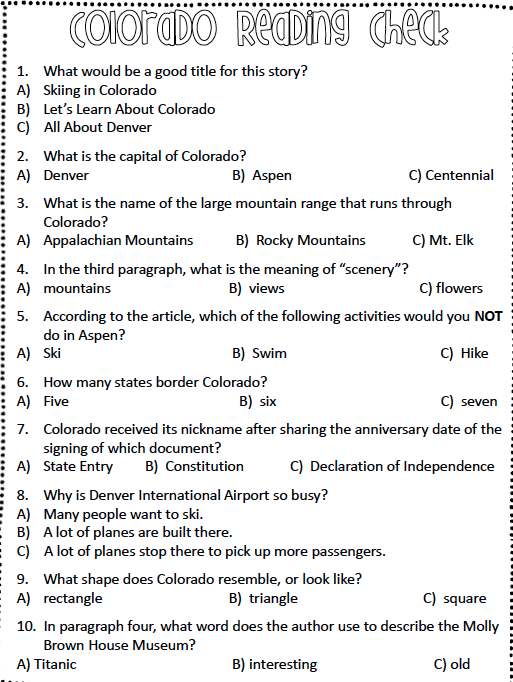 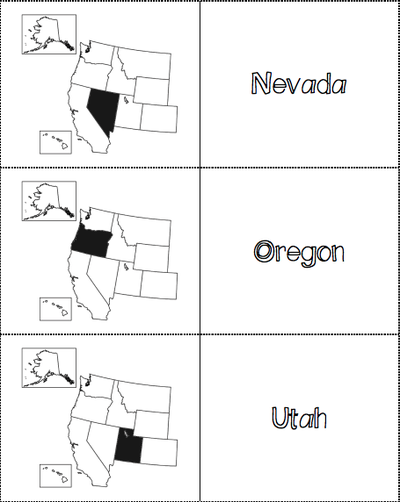 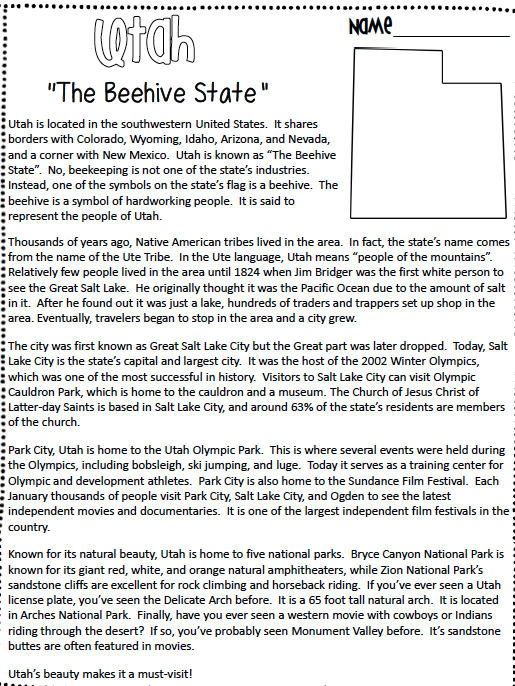 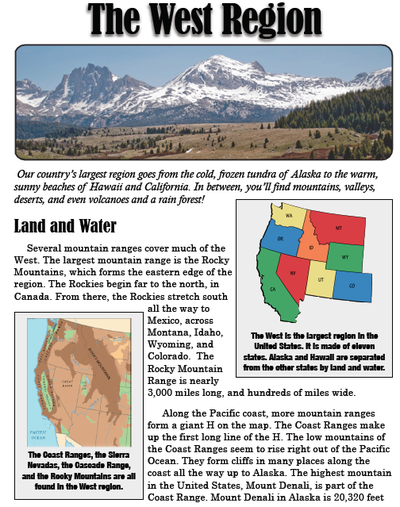 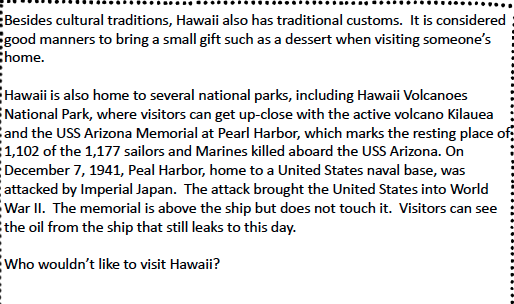 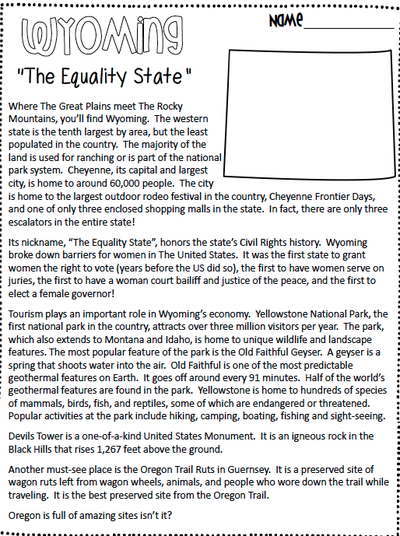 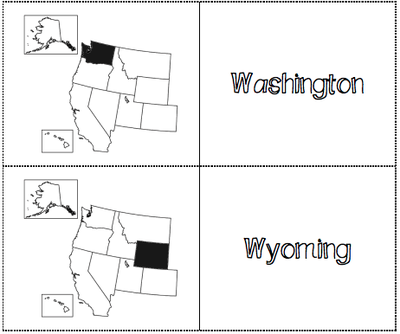 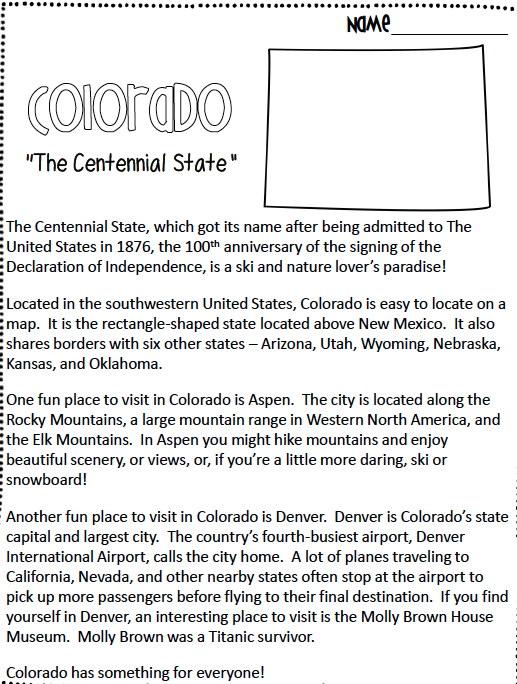 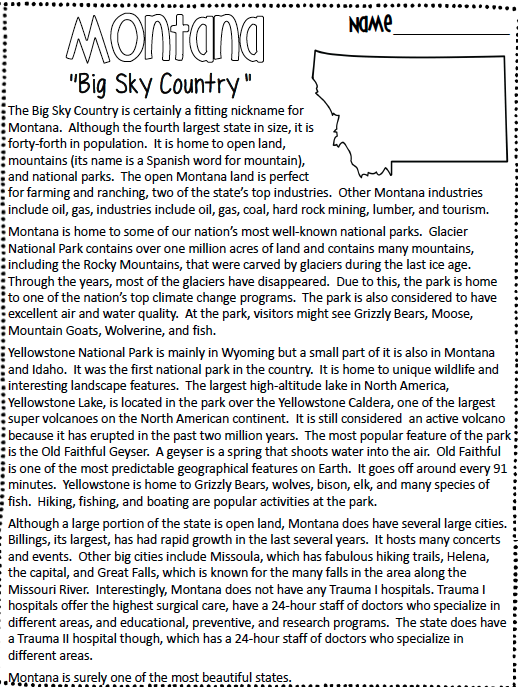 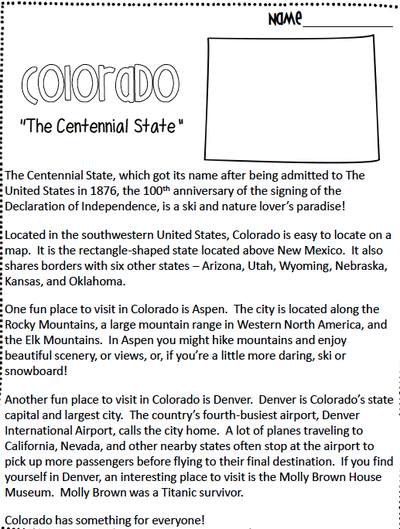 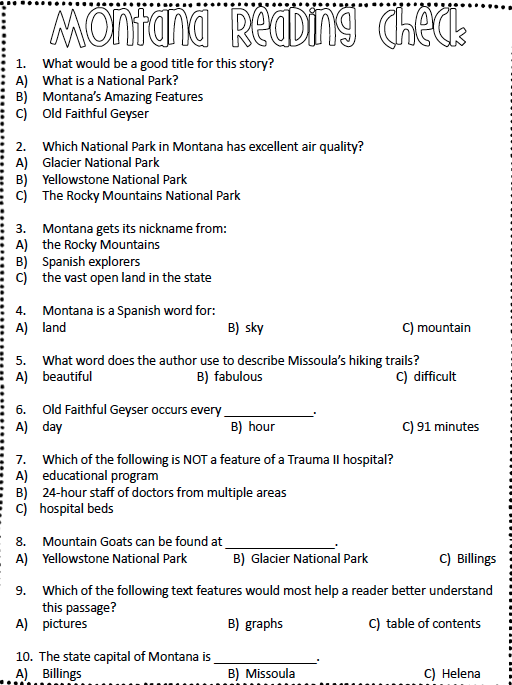 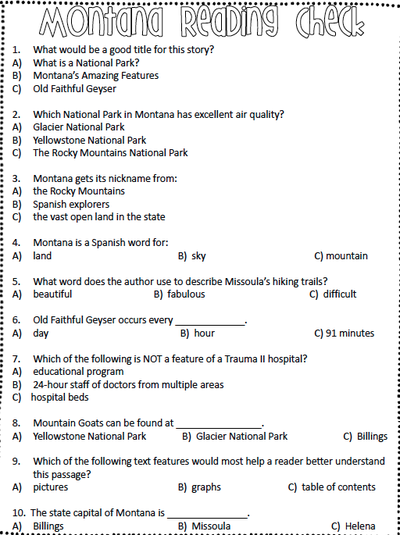 Students will be expected to know the 11 states, capitals and abbreviations of the West.